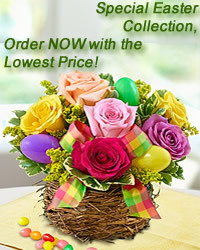 www.flowers-armenia.com Rated 5 out of 4 by 110 reviewes. A classic expression of love. Lavish your special one with a cloud of romantic roses in pink and yellow blooms!